We’re Abstraktion, a growing digital studio in Bristol. Working with brands like the BBC, Condé Nast and Future Publishing, we use a revolutionary data-driven approach to create powerful websites, applications and software which fuse aesthetic beauty, seamless user experience & elegant technology. We work across multiple disciplines, from UI and visual design through to modern and high scalability development. Our work reaches more than 50 million users every year and generates our clients in excess of £7 million revenue, along with making them considerable savings. We're not just a design & technology company, we're a business focused design & technology company. 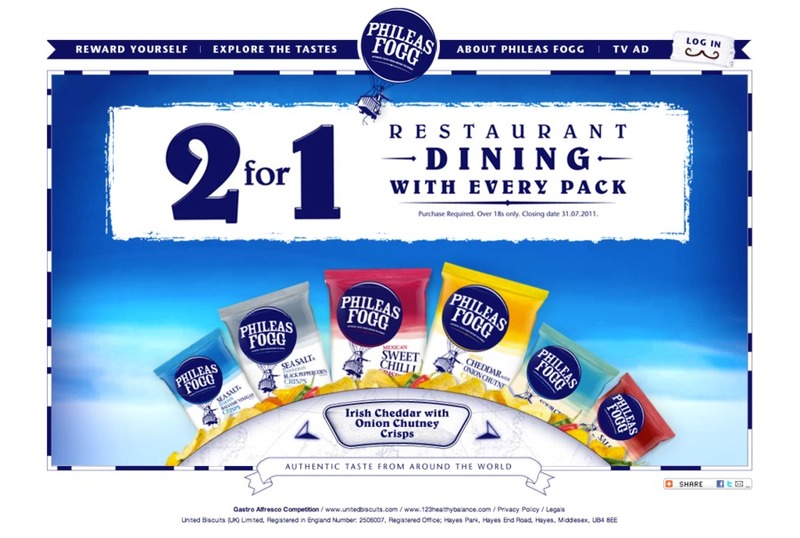 The homepage of the new website we produced for Phileas Fogg crisps, http://phileasfogg.com.